Benchmarking is the new black, say the founders of online tourism hub, Tourism Tribe, who are key industry partners behind the Queensland Government’s new Best of Queensland Experiences program. The program is aimed at identifying products that consistently deliver a high-quality visitor experience and this includes the online experience they deliver. CEO of Tourism Tribe, Liz Ward, said the program puts a sharp focus on building digital capabilities of Queensland’s tourism operators and will be a game-changer for jolting the industry into improving their online presence. “It’s great to see Queensland leading the way and taking this approach as a destination,” said Ms Ward. 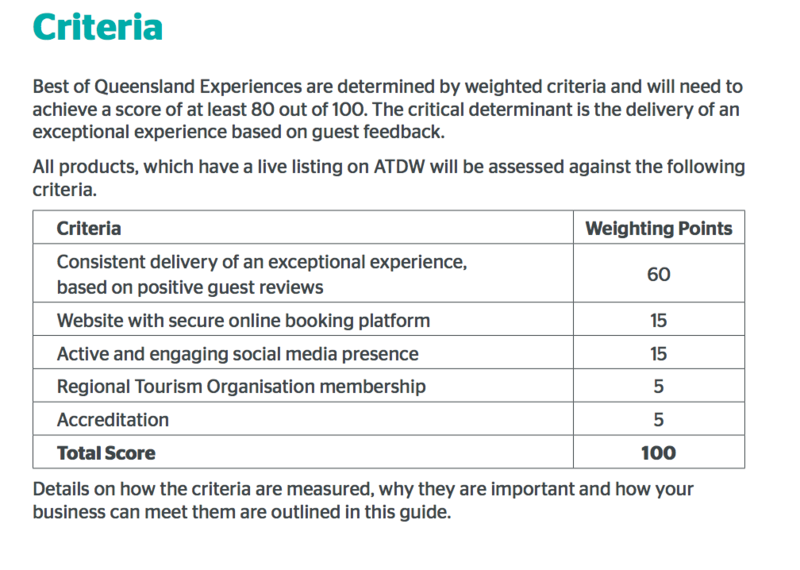 “Through our work benchmarking local tourism regions across Queensland, we’ve gathered an enormous amount of data on tourism operators’ digital and social media presence and capabilities, benchmarking them against world’s best practice. 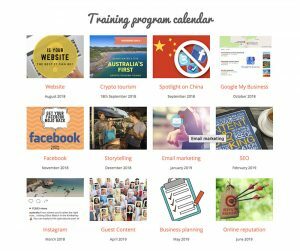 Beginning this week, Tourism Tribe will be delivering presentations on social media and online booking platforms to educate Queensland businesses on how to meet the benchmark standard required for the Best of Queensland campaign. “Gone are the days of having businesses fill out surveys so Governments and agencies can find out how they are tracking,” said Ms Ward. “This data is already freely available through businesses’ online presences, online reputation platforms and social media sites. “It’s now about taking it to the next level through the programs and resources that Tourism Tribe can provide. Through our assessment tools and learning resources we can actually give businesses a list of priority actions to get them moving in the digital space straight away. Tourism Tribe have been instrumental in supporting various state governments and tourism regions with programs and initiatives aimed at building online capacity for their industries, including the development of the Digital Scorecard, and the delivery of programs and workshops for businesses outside the tourism industry. 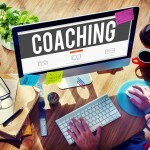 They also provide a free Digital Check-up for industry on TourismTribe.com, giving operators a score and a guide as to where to focus their learning via the innovative online resource hub. “There is so much value in benchmarking in our data-driven world,” said Ms Ward. “The key is taking that data and those learnings and applying it in practical ways with real actions that businesses can adopt.